Please call or use MyVirginiaMason to schedule an appointment. 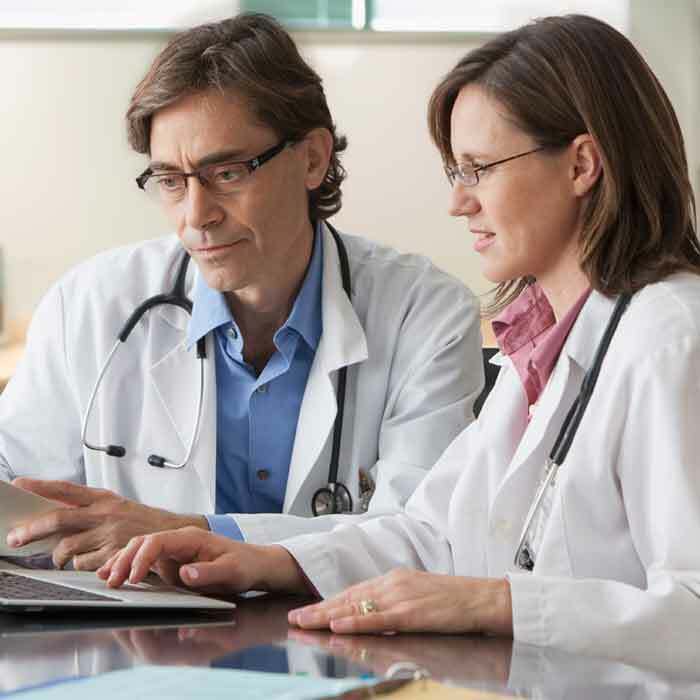 If you want to research a physician you can use the find a physician tool. For questions regarding how your insurance company will process charges for a service or procedure, please contact your insurance company or review your benefits handbook. Learn about the Patient Cost Estimator to determine out-of-pocket costs for medical and surgical services. a secure message via MyVirginiaMason. Virginia Mason welcomes your feedback. We invite you to tell us how we are doing. Join our Patient-Family Partner Program. Report a lost or found item. We welcome your suggestions, ideas, comments and feedback. Please send any improvements or suggestions. You can opt out of receiving Virginia Mason newsletters and promotional materials via postal mail by completing the online opt out form.